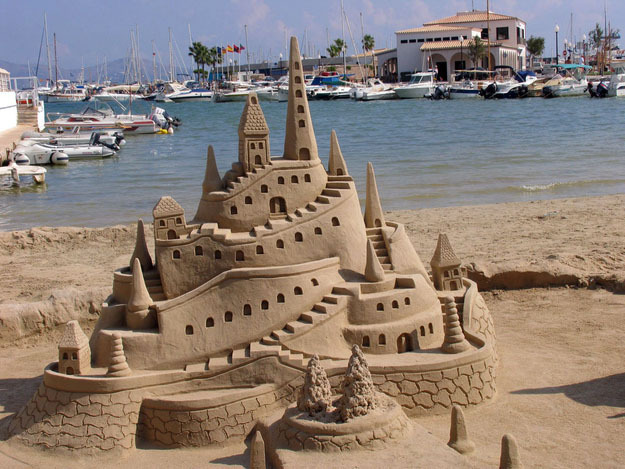 Sand Sculptures: I am sure many of us as children would have created hundreds of sculptures of castles on our many visits to the beach. 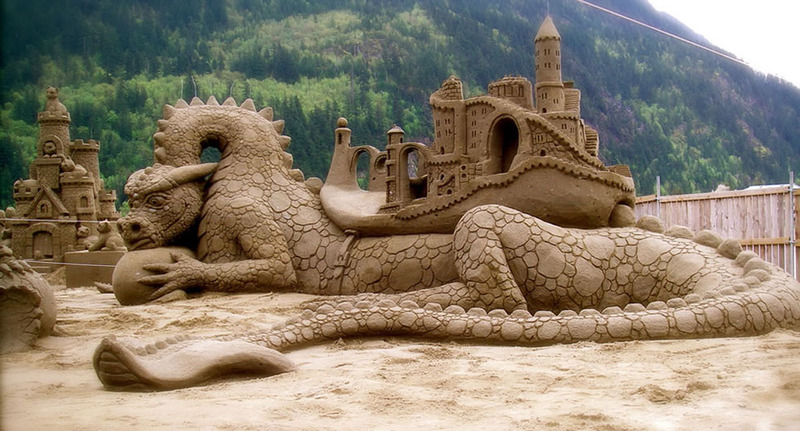 With some plastic buckets and small spades, any kid can create funny castles. 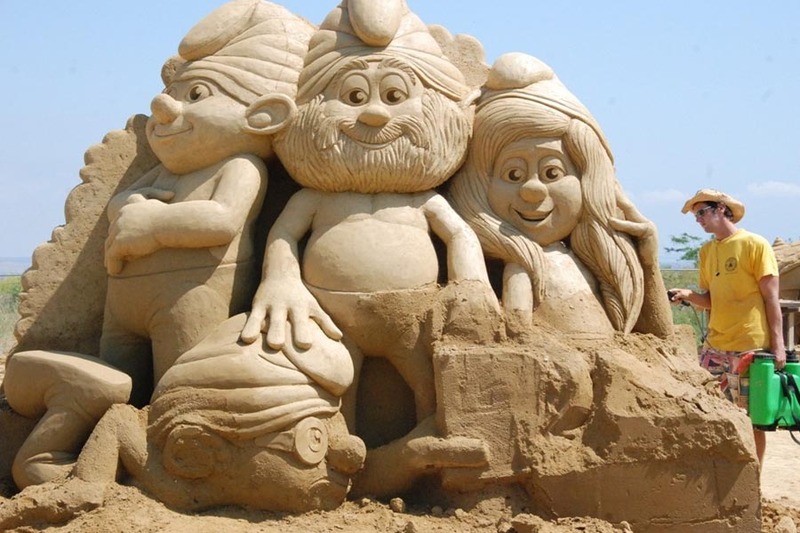 Some kids develop a passion for this art and they develop these huge sand sculptures of people and characters or just let their imaginations fly. 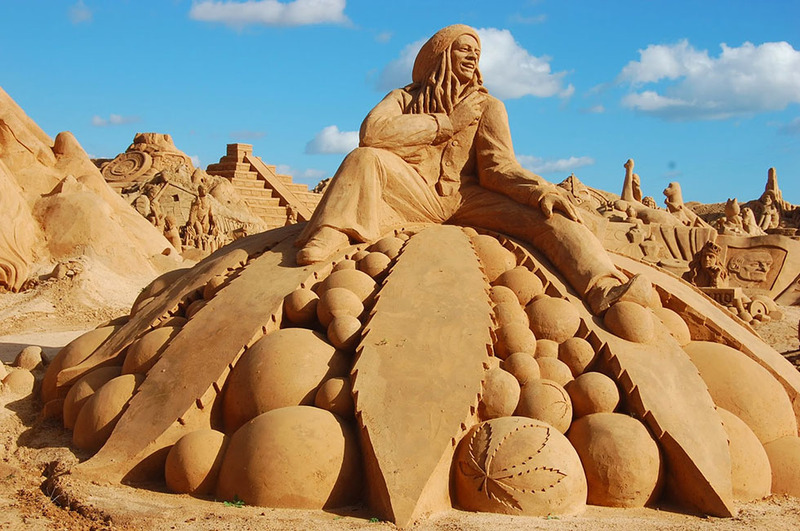 There are many competitions held for supporting and encouraging budding sand sculpture artists. 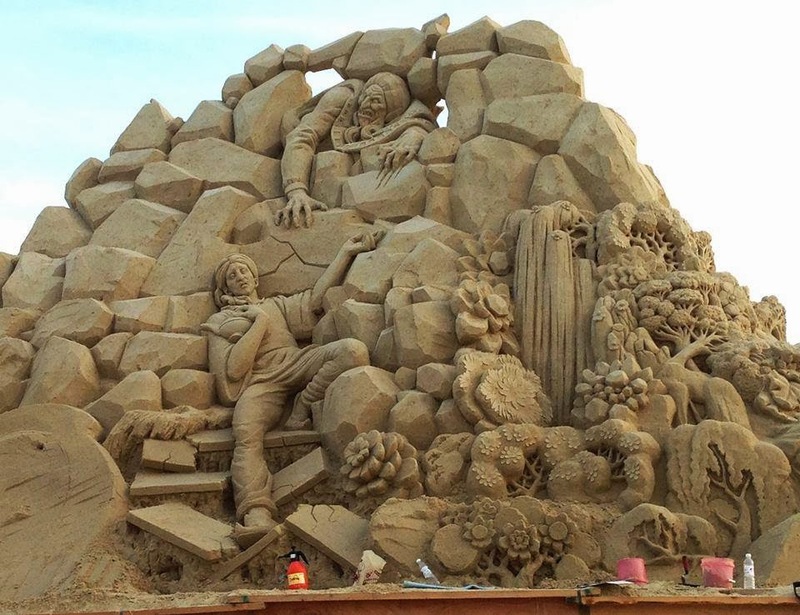 Since sand is very delicate and can be easily destroyed, many artists take stop motion videos of their wonderful work, to preserve and show their work to the world. 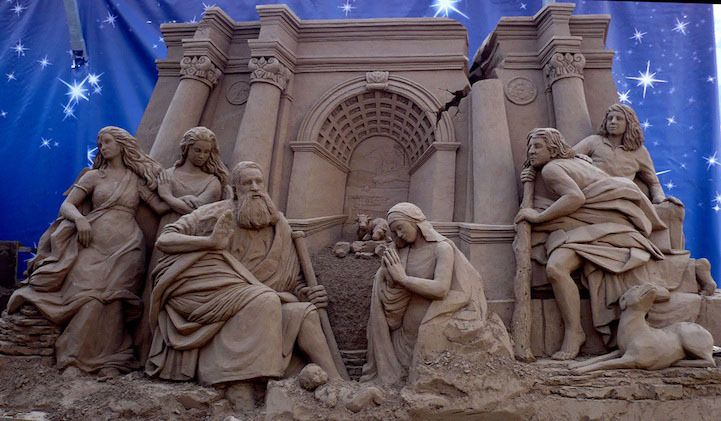 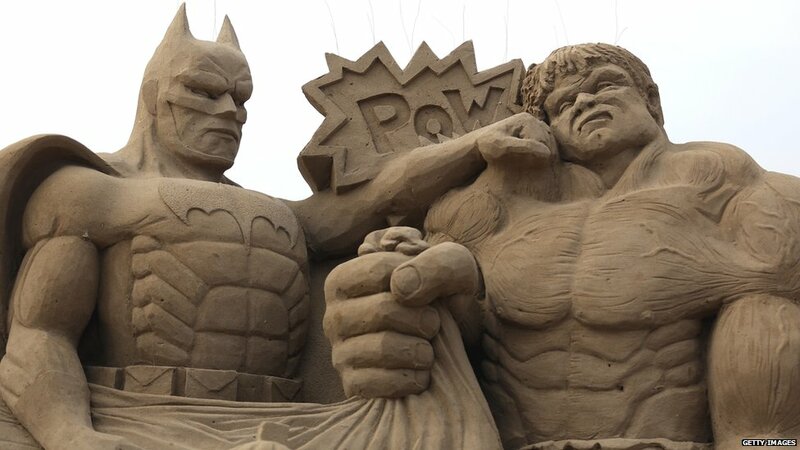 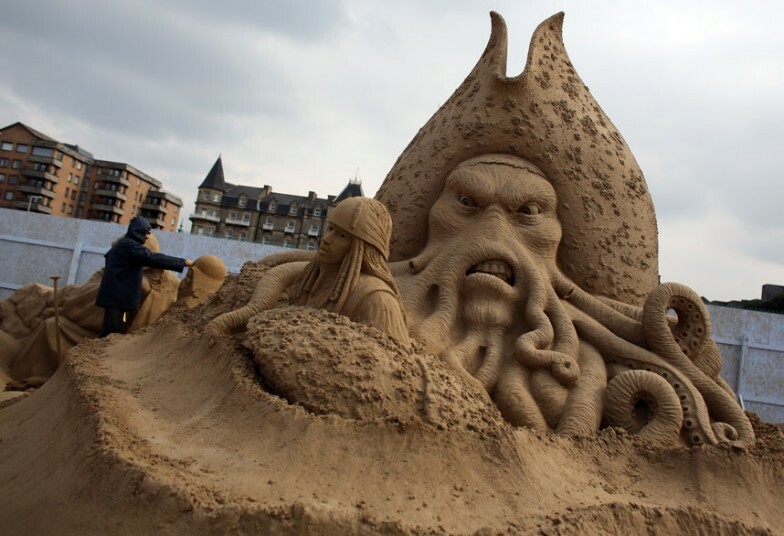 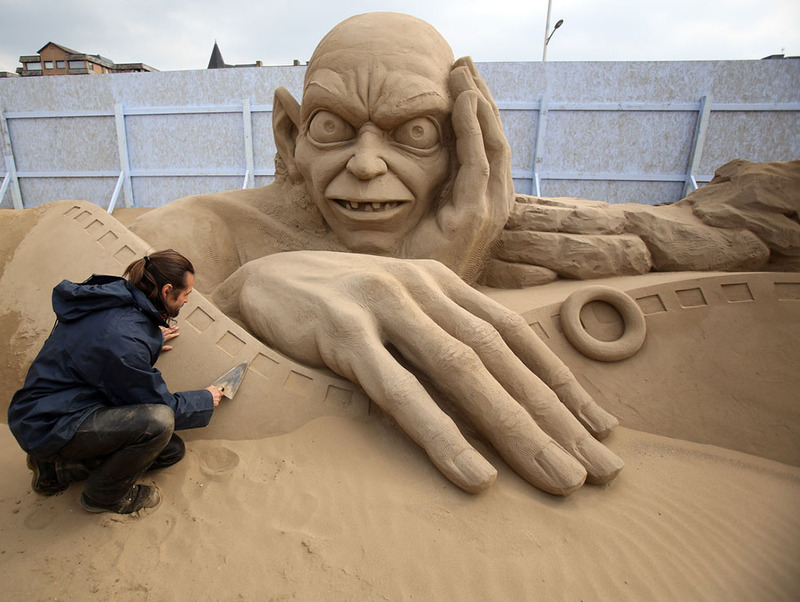 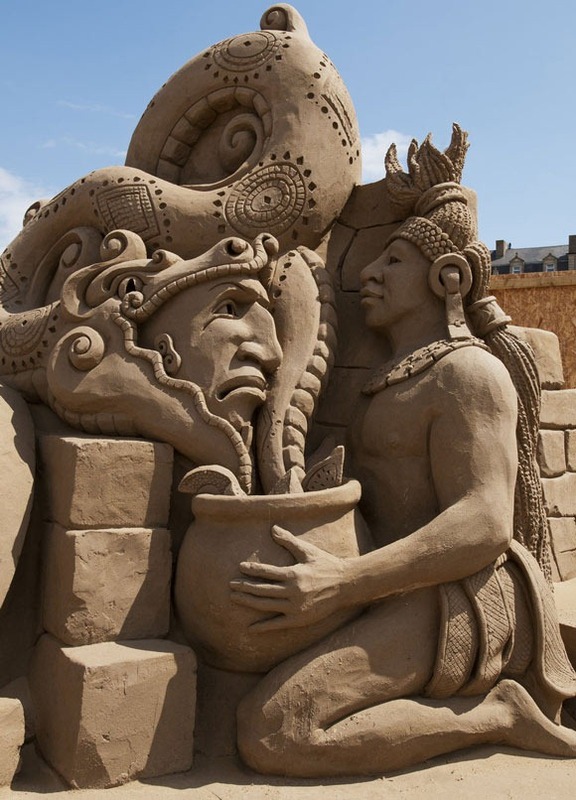 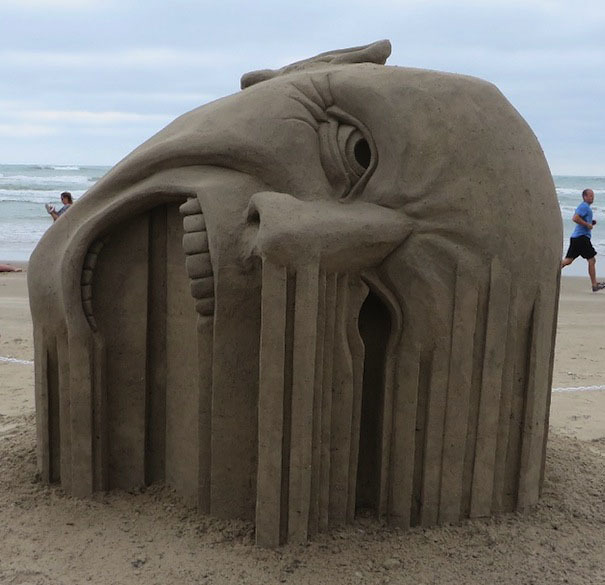 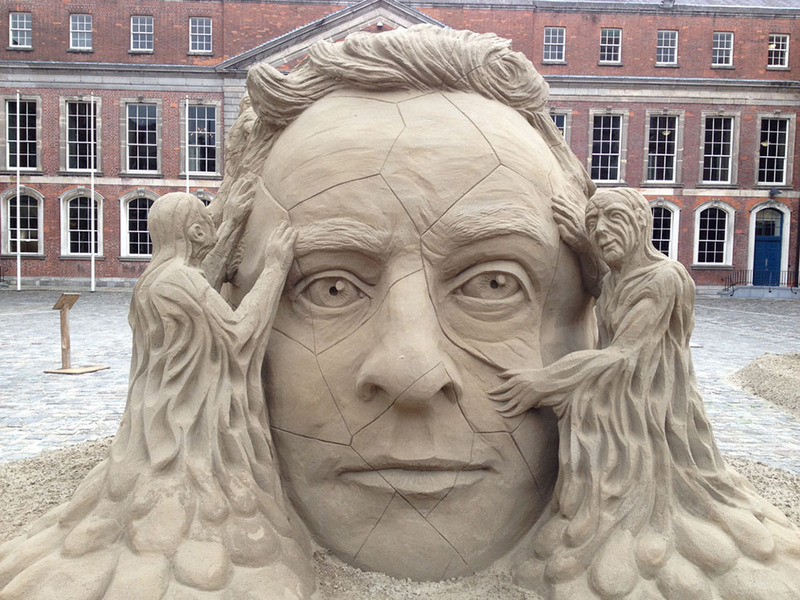 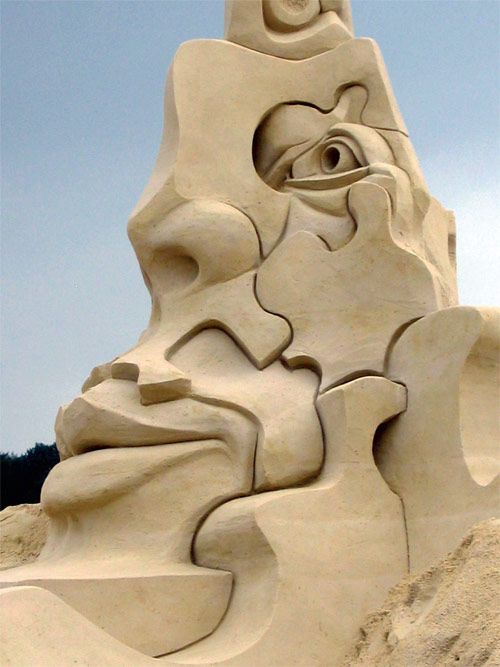 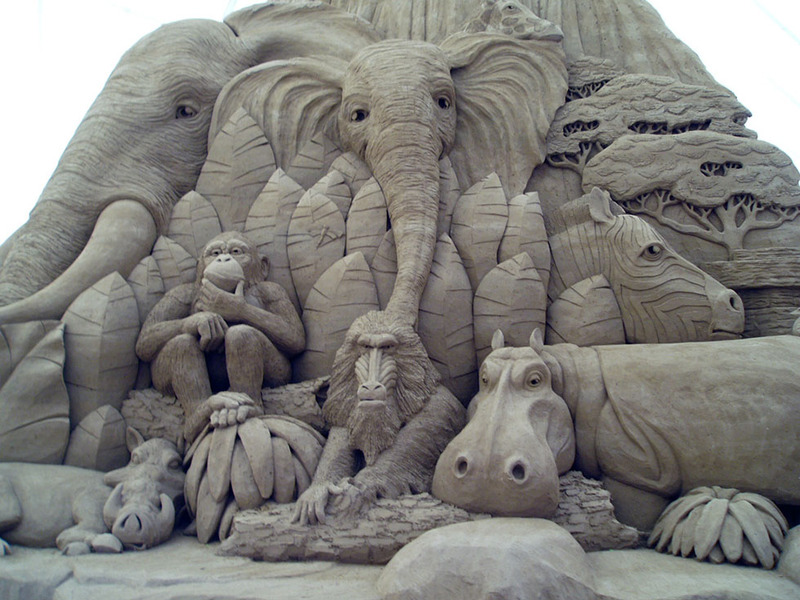 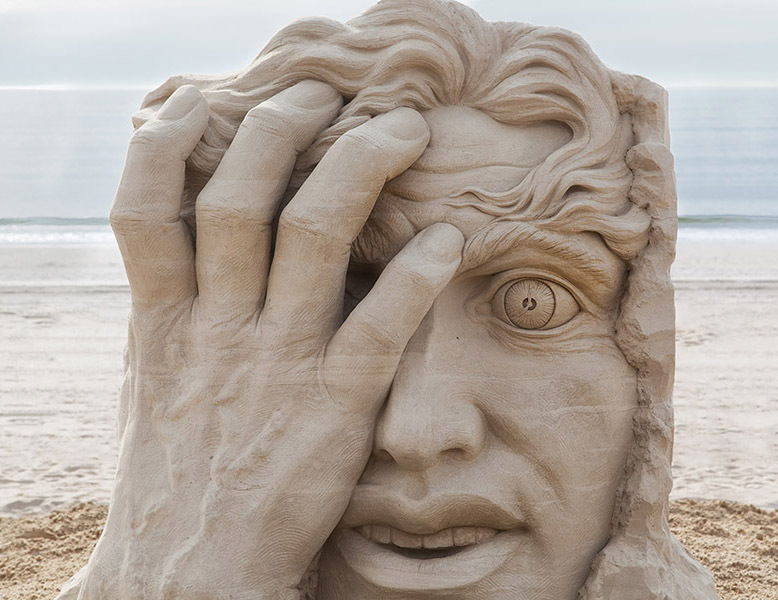 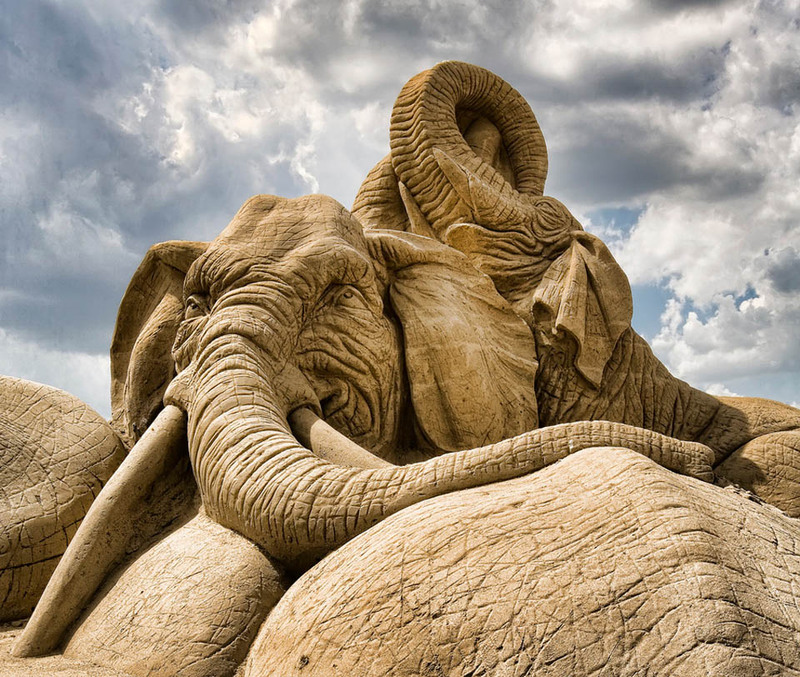 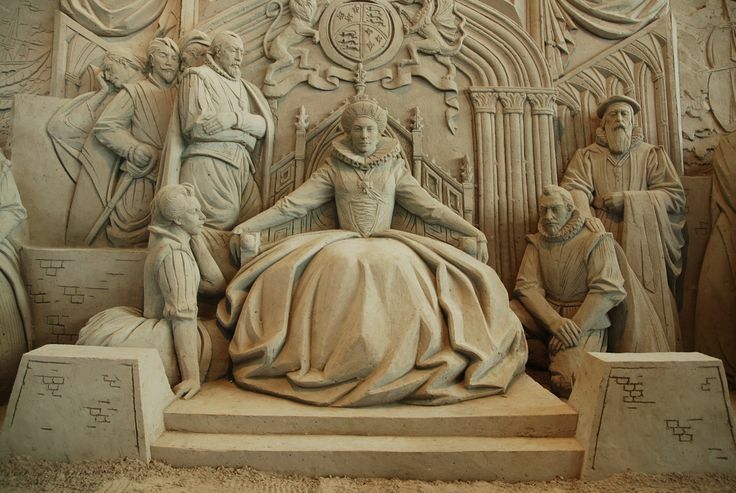 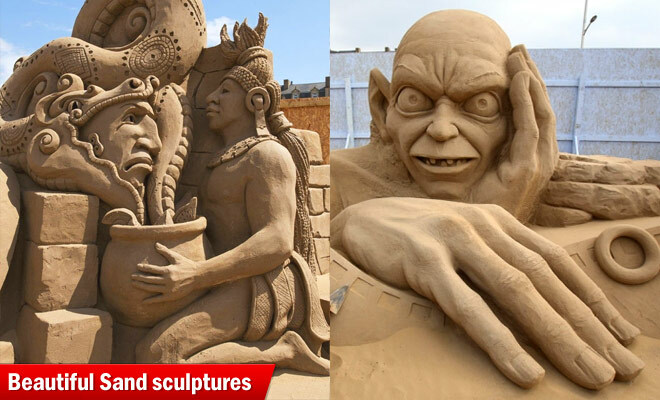 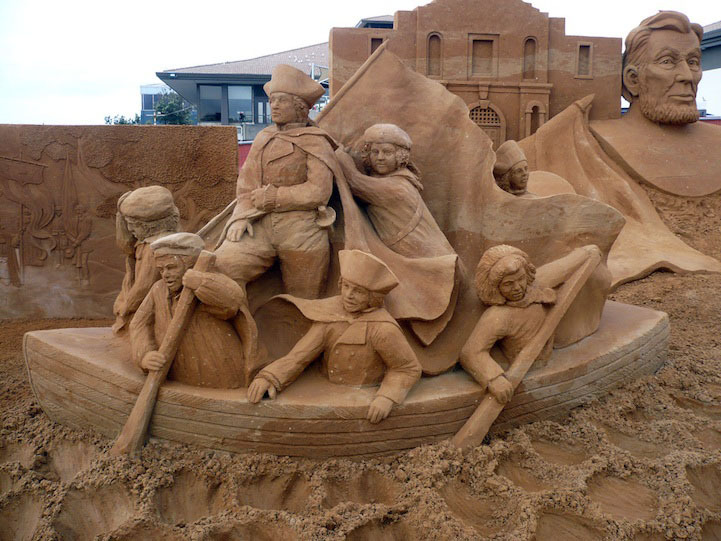 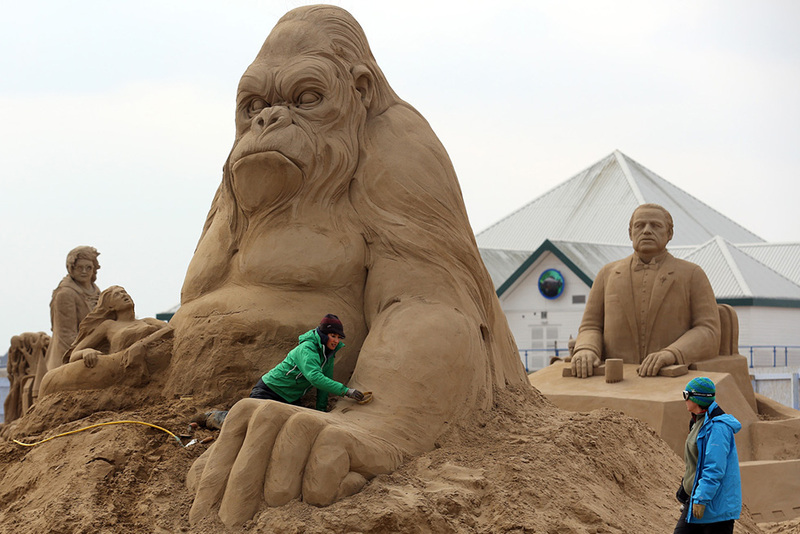 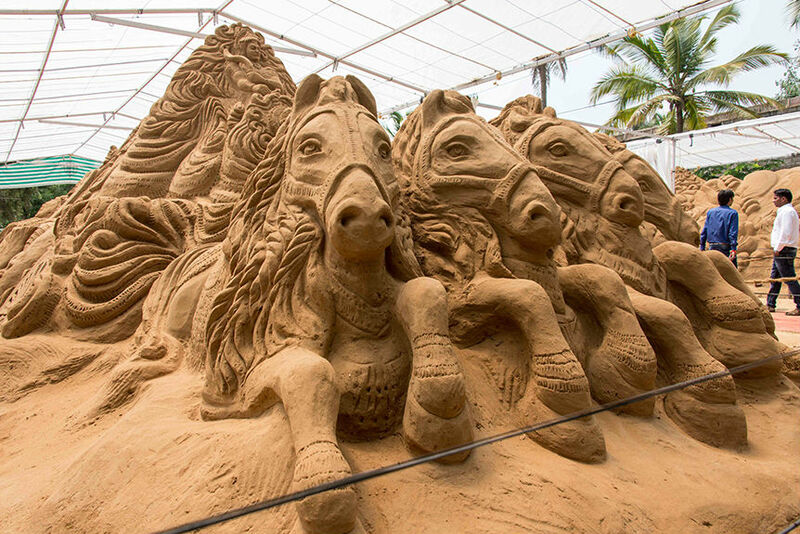 In this post we have added 15 Best Sand sculptures from around the world for your inspiration.